The Picture Garden: Austrian Etsy ... decided to grow a beard! 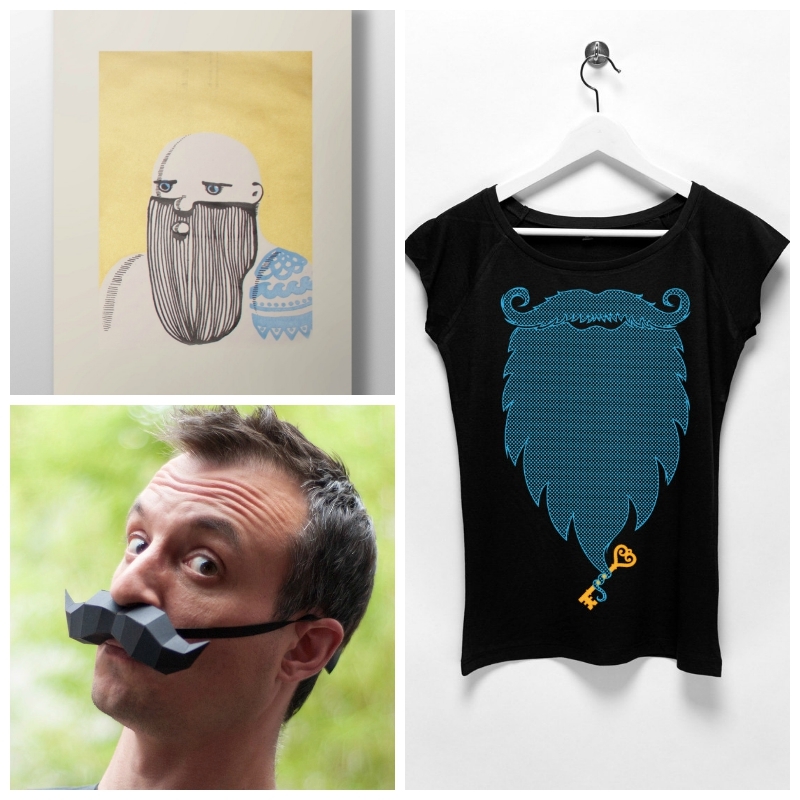 Austrian Etsy ... decided to grow a beard! Admittedly I'm not a huge beard fan myself, but I know that many are, hence I catered to the taste of the facial-hair-enthusiasts this time. Austrian Etsy ... is barking up a storm! Austrian Etsy ... loves a good travel adventure! All original written material and images located within the-picture-garden.blogspot.com are copyright of the website author, Birgit Horvath-Muck. Permission to use, reprint, or publish any material from The Picture Garden website, whether in print or online, must be granted by the author in writing.